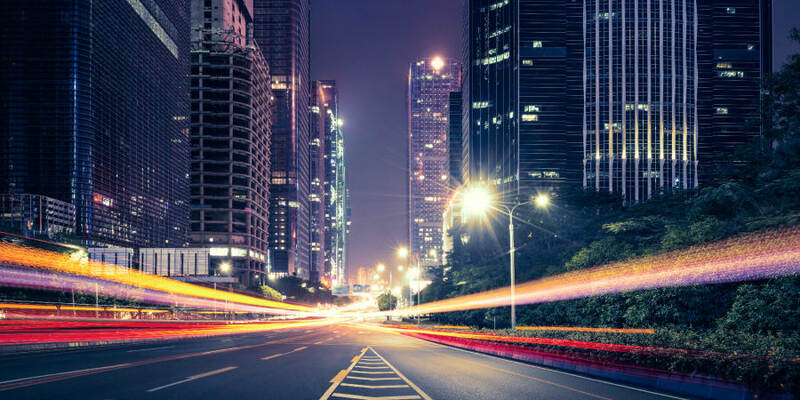 Wi-Fi experiences a seismic change approximately every five years – and Wi-Fi 6 / 802.11ax is the latest generation of Wi-Fi that bridges the performance gap towards ten gigabit speeds. 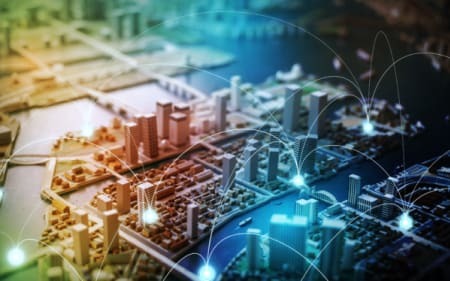 The new Wi-Fi standard will deliver faster network performance, connect more devices simultaneously and transition Wi-Fi from a ‘best-effort’ endeavor to a deterministic wireless technology that has become the de-facto medium for internet connectivity. 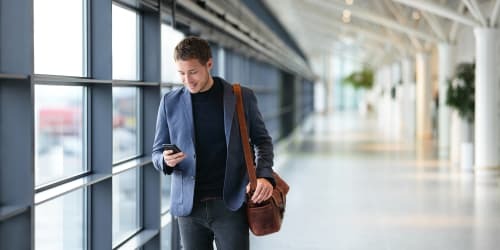 With an expected four-fold capacity increase over its 802.11ac Wave 2 predecessor, Wi-Fi 6 / 802.11ax deployed in dense device environments will support higher service-level agreements (SLAs) to more concurrently connected users and devices with more diverse usage profiles. Orthogonal frequency-division multiple access (OFDMA) and multi-user multiple-in multiple-out (MU-MIMO) are techniques that increase reliability and efficiency in the unlicensed Wi-Fi spectrum. In contrast to previous generations of Wi-Fi, OFDMA enables Wi-Fi to become deterministic, as devices consistently receive more attention with minimal contention. This helps stabilize Wi-Fi performance, especially in higher density environments. Each Wi-Fi channel is divided into smaller sub-channels known as Resource Units. 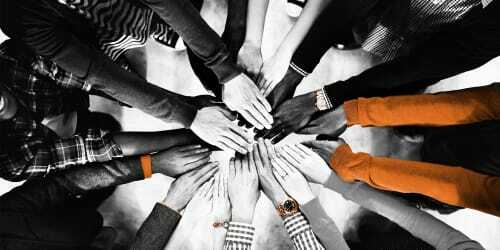 The AP decides how to allocate the sub-channels, as each individual RU (or sub-channel) can be addressed to different clients that are serviced simultaneously. This technique improves the average throughput (per user) by creating a narrower, albeit dedicated sub-channel. Moreover, OFDMA boosts spectral efficiency and reduces latency, while supporting heterogeneous users (i.e., IM, email or light web browsing versus large downloads). It is important to note that OFDMA and MU-MIMO provide complementary techniques to concurrently serve multiple users. More specifically, OFDMA is best utilized when multiple connections transmit limited amounts of data. OFDMA which is effective at all ranges – close, medium and far – offers lower latency and can be used to mitigate OBSS interference issues. 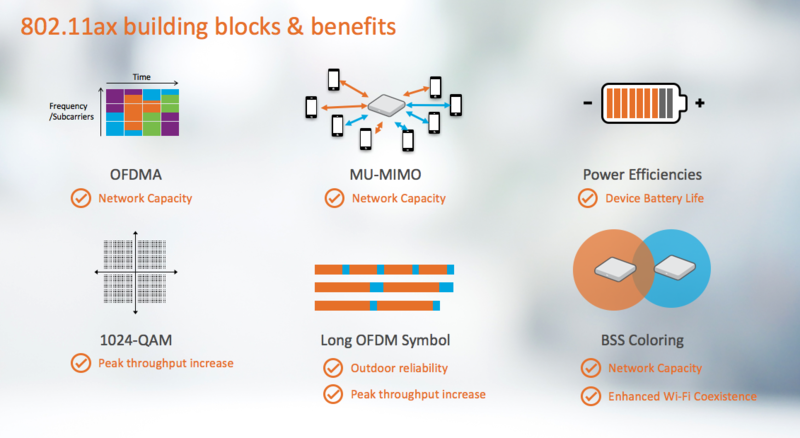 Meanwhile, MU-MIMO best serves multiple user with full buffer traffic and is most effective at close-to mid-range. With 802.11ax, OFDMA and MU-MIMO are supported in downlink (from AP to stations) and uplink (from stations to AP). It should be noted that the AP schedules the transmissions in both directions. This contrasts with pre-802.11ax networks (especially in uplink direction), where resource allocation is contention-based, with individual stations making the decision to appropriate the medium and transmit data. As stations increase, so does contention. 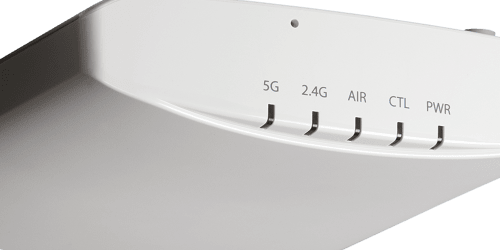 With 802.11ax, sub-carrier spacing is reduced, thereby enabling a 4X jump in the number of available data-tones and significantly increasing maximum PHY rates. Moreover, additional data tones help support multiple users in conjunction with OFDMA. 802.11ax also optimizes spectral efficiency with more tones/channel, reduces overhead, bolsters outdoor operation and facilitates a quantum jump in highest achievable PHY rates. In addition, 802.11ax APs maintains two separate network allocation vectors (NAVs) to prevent misbehavior and collisions. Last, but certainly not least, 802.11ax features a 1024-QAM constellation (in contrast to 256-QAM for 11ac), enabling a 25% physical data rate increase that in combination with other 802.11ax techniques offer up to 4x the capacity. First introduced in the IEEE 802.11ah standard, target wake time (TWT) enables scheduled sleep and power-on (awake) times, along with pre-negotiated wake times between AP and clients to avoid on-the-air contention amongst client devices. This helps make air utilization more efficient and enhances the battery life of client devices. According to analysts at IDC, 802.11ax deployment will ramp significantly in 2019 and become the dominant enterprise Wi-Fi standard by 2021. 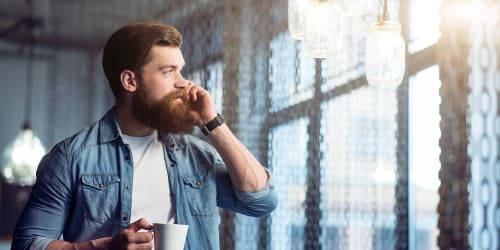 Designed for high-density connectivity, the new IEEE 802.11ax standard offers up to a four-fold capacity increase over its 802.11ac Wave 2 predecessor. With 802.11ax, multiple APs deployed in dense device environments can collectively deliver required quality-of-service (QoS) to more clients with more diverse usage profiles. Evaluating the New 802.11ax Wi-Fi Standard and What It Will Mean for Enterprises.